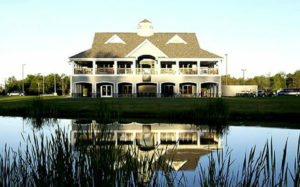 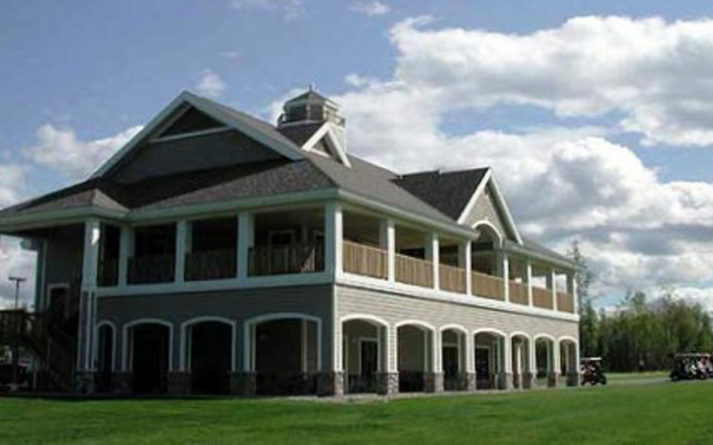 Wild Buff Clubhouse – Sidock Group Inc.
Wild Bluff Golf Course overlooks Lake Superior in Brimley, Michigan. The two-story clubhouse is located at the foot of the bluff and features a tavern and dining area, lockers, and pro shop for golfers to enjoy throughout the season. A wrap-around balcony at the 2nd floor level offers views of the 9th and 18th holes.